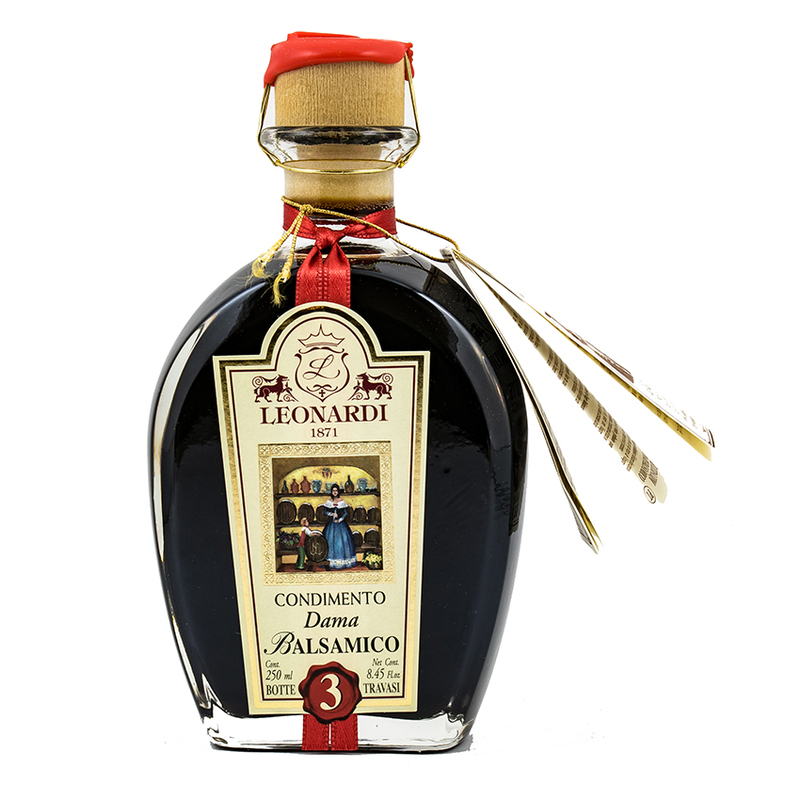 Dama (Lady) is the Leonardi’s youngest Condimento Balsamico. A special selection from a batteria which has been topped up at least three times, this Balsamico is the ideal entry-level Balsamico to those seeking an upgrade from the industrial brands. 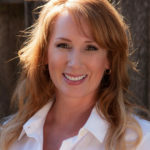 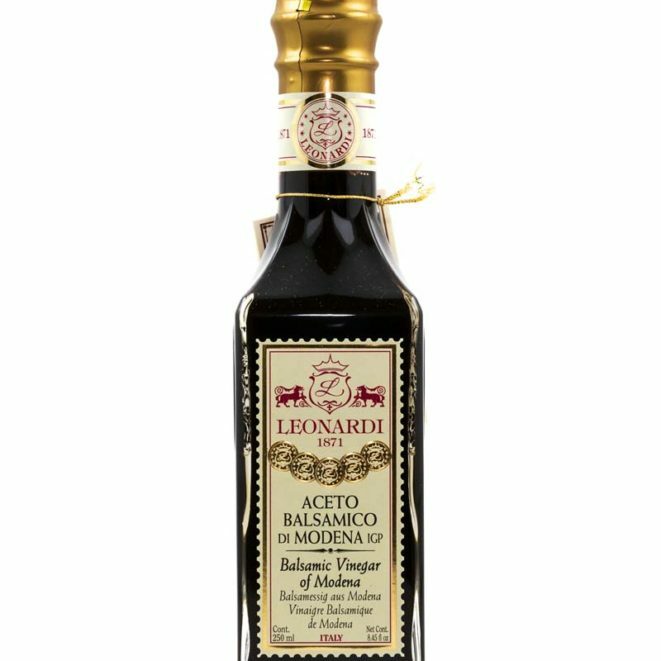 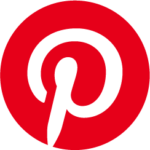 This is an amazing pure Balsamic – I use it with everything! 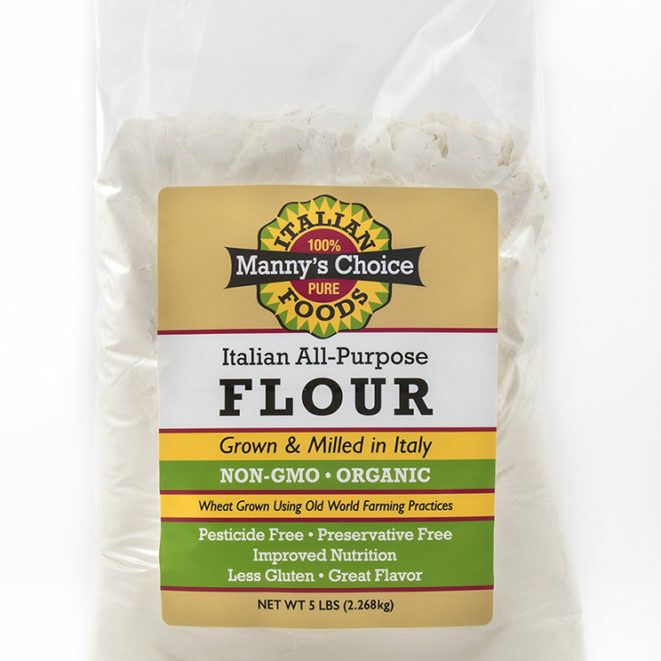 I purchased this from Manny’s Choice. 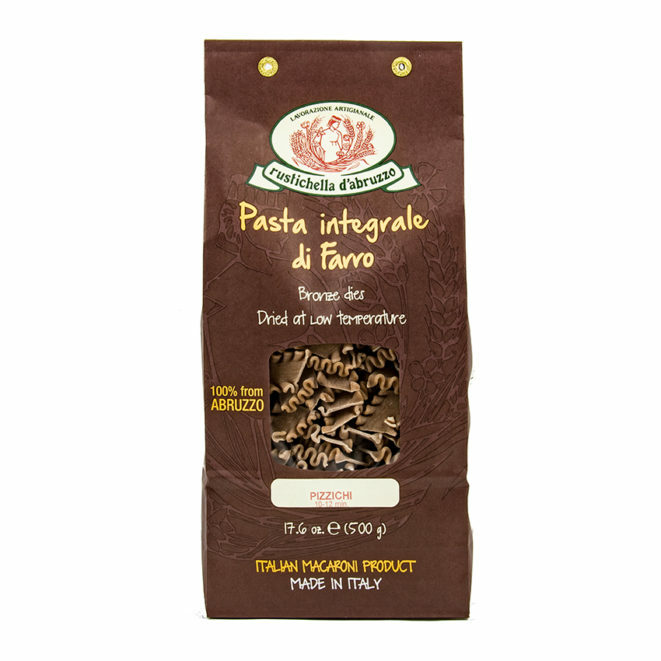 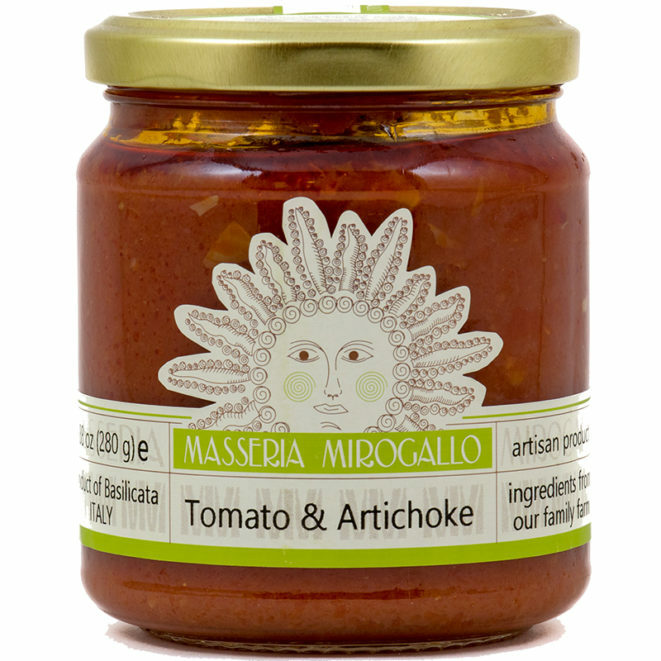 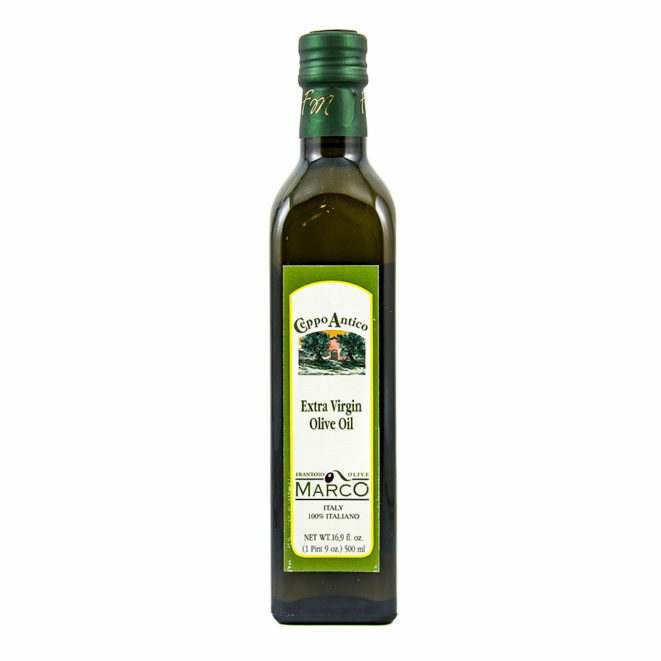 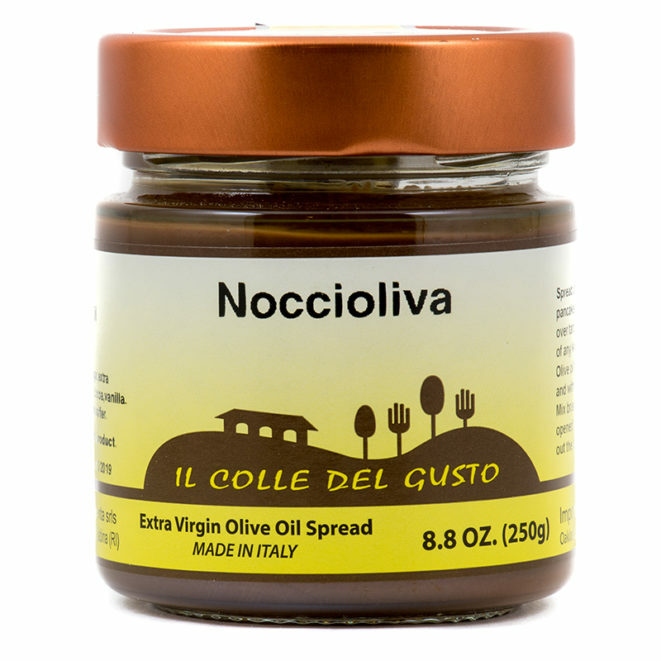 Used in several recipes and with a bit of olive oil and crostini. 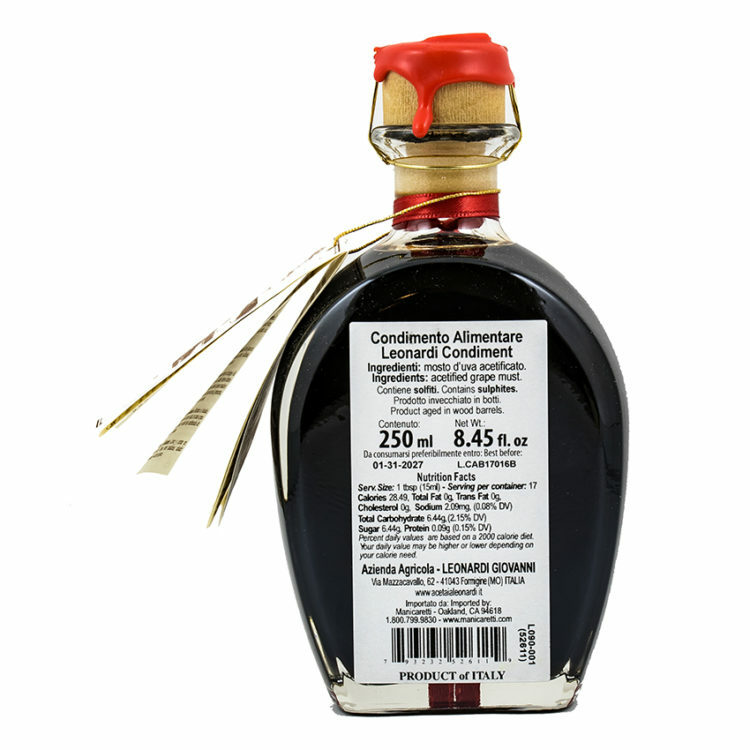 It’s all gone and I’ll order another. 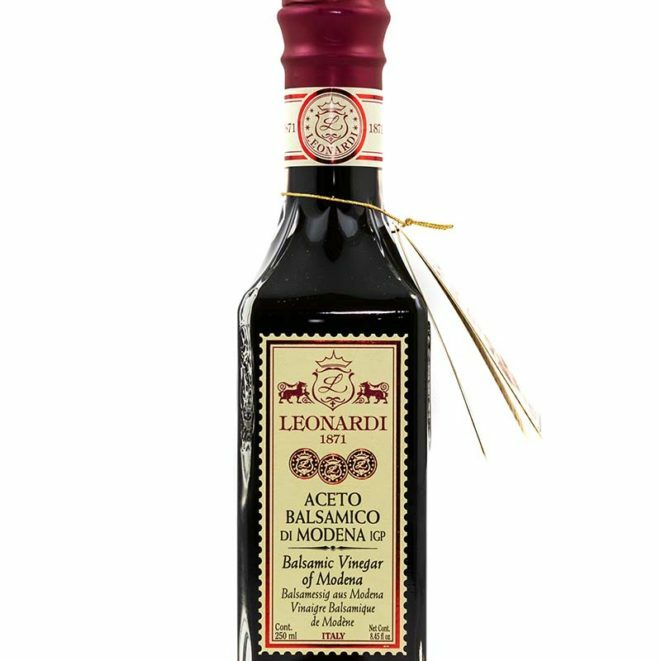 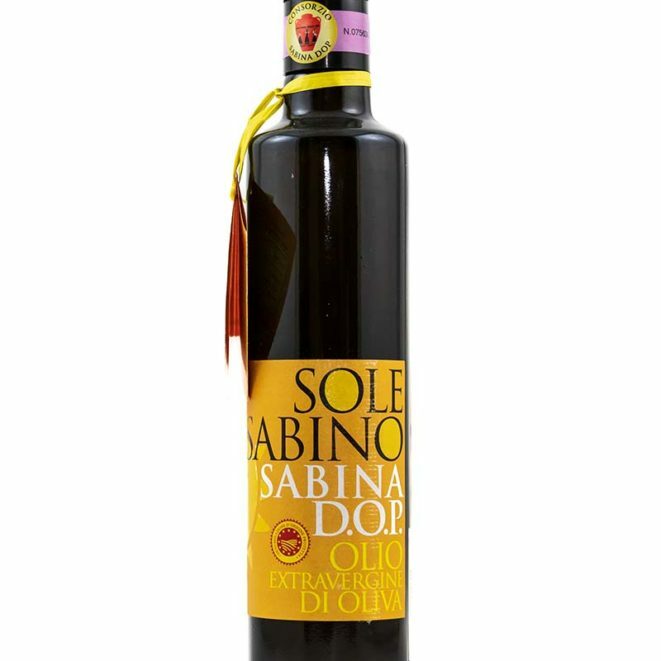 Really good Balsamic I always use it when I make a salad!